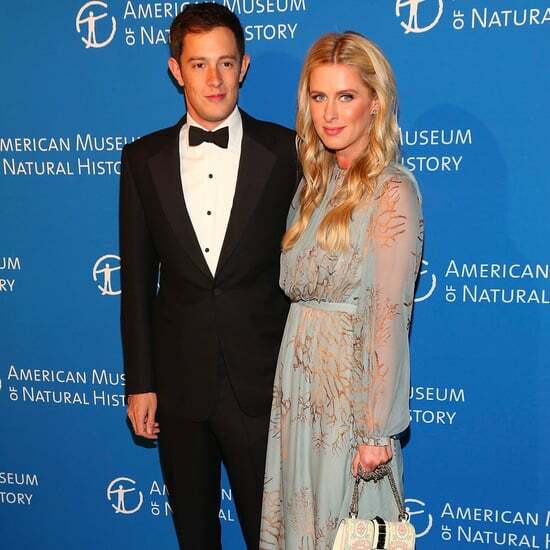 Nicky Hilton Gives Birth to a Baby Girl! 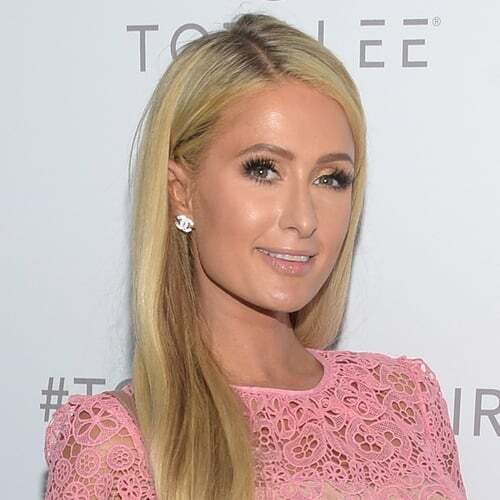 Nicky Hilton Is Pregnant With Baby No. 2! 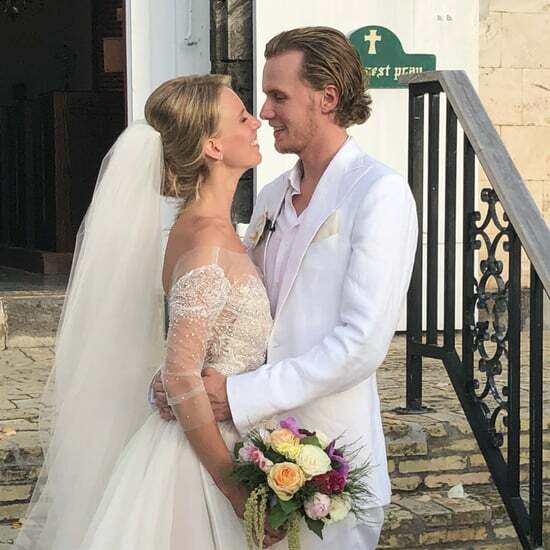 Nicky Hilton Rothschild Welcomes a Baby Girl!